It’s the time of year when we meet and greet our incoming Kinder friends who will start in MISD next fall! 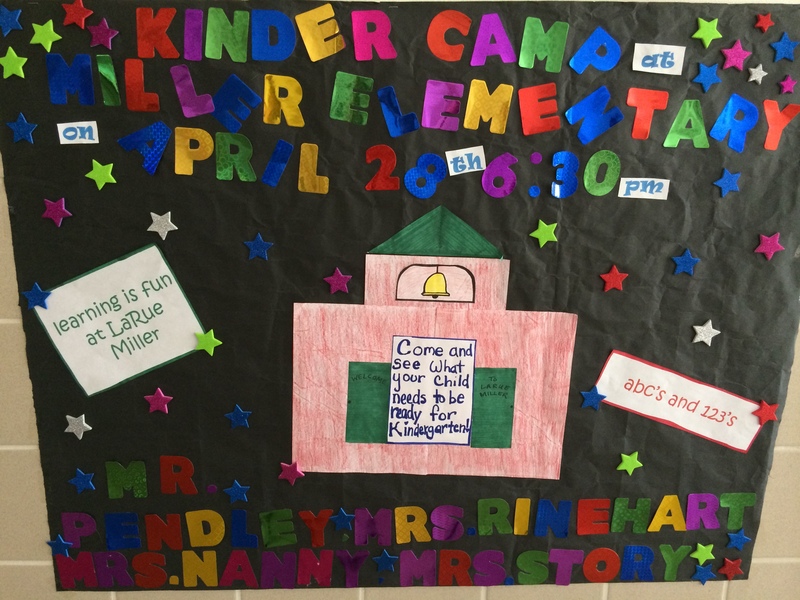 On Tuesday, April 28th @ 6:30 p.m; each elementary campus will host a special event for Kindergarten children and their parents. Come explore the world of Kinder, learn what you can do now to prepare for the first day, find out about daily routines and expectations, get a special surprise, and much more! Join us in the cafe and be ready to shake our hand in Kinder land! Note: MANY THANKS for your patience and perseverance this week as we completed state-mandated testing. 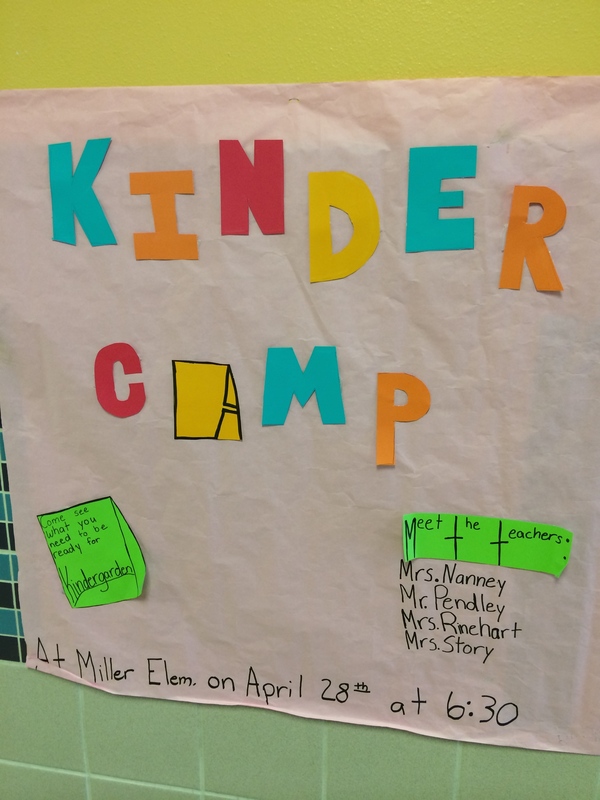 This entry was posted in Personal Reflections and tagged Kinder Camp, Kindergarten. Bookmark the permalink.